On November 5, the collapse of an iron rod dam spilled the equivalent of 25,000 Olympic-sized pools of mud. It’s Brazil’s worst environmental disaster ever: it resulted in the death of 19 people, left a trail of destruction across neighboring villages, devastated the Rio Doce, and polluted the Atlantic Ocean. 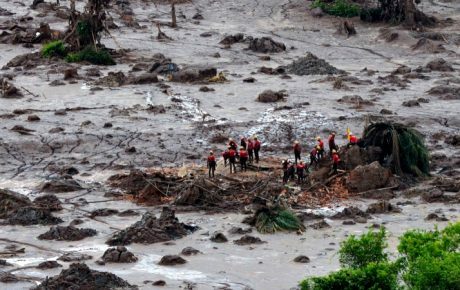 All of this could have been avoided if Samarco, the mining company responsible for the dam, had spent a mere USD 1.5 million in safety measures. 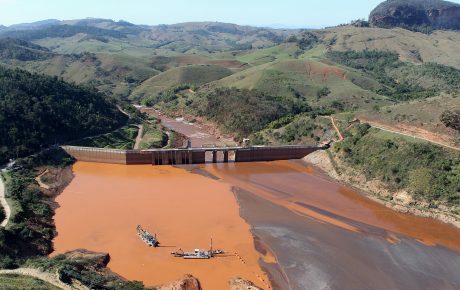 In 2009, the company refused to implement an emergency plan to monitor safety at the Fundão Dam. The money would have used to install a telemetric system to identify structural risks, and would have allowed the company to develop a contingency plan to rescue neighboring communities in case of an accident. That’s what Randal Fonseca, owner of RTI Consulting, told me (Fonseca is also the author of an emergency plan that Samarco declined to implement). This set of safety measures would have provided the mining company with structural reports every second, and also included training and preparation for employees and people who lived next to the dam in case of a possible accident. Following international standards, the plan would also provide a diagnosis of secondary events triggered by a collapse of the structure – including the repercussion on social media. “A dam is always at risk – it contains fluids that will try to ‘escape’ from it. That’s why it is necessary to be prepared for the worst at all times,” explains Fonseca. The consultant says that he was contacted by Samarco after an independent audit considered the company’s emergency plan “a joke,” as Fonseca describes it. But Samarco’s board chose not to implement what RTI proposed for two main reasons: it was too expensive, and far more complex than what was required under Brazilian legislation. “One person contacted us; another said that our plan was terrific; and a third one said ‘no,’ claiming it cost too much money. How much is too much, though? How much is the collapsed dam costing them now? It’s an idiotic mindset,” Fonseca says. Samarco has recently signed a legal agreement to pay USD 1.7 billion over the next few years as compensation for the disaster. A thousand times more than it would have cost to implement the original plan, and this is without considering how much the company is paying to victims of the tragedy. The Fundão Dam was inaugurated in 2007 and since then, Samarco has adopted different emergency plans. However, none of them are very effective. Fonseca claims to have attended a “laughable” training program. For safety drills, people were positioned along the dam’s structure, where it could theoretically collapse. If this were to happen, those people would be killed instantly. In 2009, Samarco opted for a more simplified emergency plan that basically consisted of notifying authorities should the dam collapse. As shocking as it is, this complied perfectly with Brazilian legislation. The Brazilian regulation system for dams is a maze of laws, resolutions, and decrees from several different institutions. But in the end, the only thing companies are obligated to do in case of an accident is to inform Civil Defense services. This system is in place partially so that politicians can profit from loopholes in laws regulating public bids. For emergency situations, public institutions can choose whichever company they want. 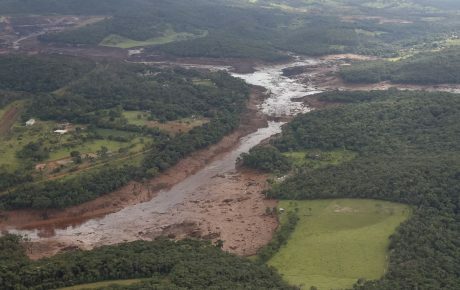 Randal Fonseca stresses that second-by-second monitoring of dam structures, using telemetric systems, is the only way to prevent tragedies like Mariana from happening again. It’s the best way to coordinate safety actions and minimize the possible damage. To avoid tragedies like the one that devastated the community of Bento Rodrigues, more should have been done. It was necessary to have an updated database with phone numbers for all of the residents in Bento Rodrigues; these residents should be part of the emergency drills, as well. 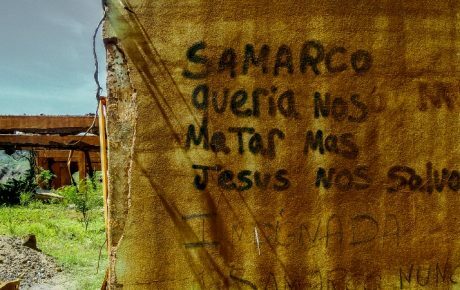 Four years ago, Samarco hired RTI Consulting to develop telecommunications and a medical center for emergency action, after an accident with a pipeline resulted in one death. According to Fonseca, that center was part of the original 2009 safety plan. However, everything concerning environmental and safety monitoring was completely ignored. But Samarco is not, by all means, the only one to shoulder the blame. 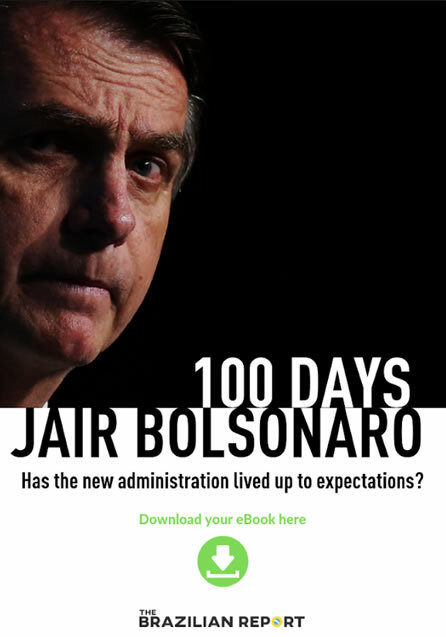 Brazilian authorities failed to reinforce the existing legislation, however deficient it may be. Other tragedies have shown that safety is often neglected. Investigations into the causes of the accident are still ongoing. But State Prosecutor Carlos Eduardo Ferreira Pinto, coordinator of the task force working on the case, confirms that Samarco’s contingency plan was completely inefficient. Among its many flaws was the fact that the plan didn’t even consider the possibility of the mud contained by the dam hitting the Rio Doce. That in itself, says Ferreira Pinto, is a serious violation of the law. Furthermore, the company was not concerned with how residents of neighboring communities would be warned in case of an accident. They adhered strictly to what they were legally bound to do, and no more. According to an environmental specialist who worked with Samarco (he requested anonymity), there is not enough control over residue dams. “Companies are more disciplined when it comes to hydroelectric dams – as the dam is the business. But when it comes to waste dams, which are just another part of a mining complex, there is no flow of information regarding safety conditions,” he says. Randal Fonseca, who has already worked with Samarco, says that the Germano Dam – which is even bigger than Fundão – is also at risk for collapse. If that were to happen, the damages would be far worse. Samarco hired Rescue Training International to elaborate a general plan for emergencies for all areas of the company. This plan was demanded in 2009, focusing on structural issues. Many of the suggested measures were implemented, such as buying new equipment, hiring more staff, and setting up a 24/7 communication central, among others. In the scope of this plan, consultants suggested measures concerning the water dam. Since Samarco had already in place a contingency plan for dams, elaborated in 2008 and dully presented to the concerned public institutions, there was no necessity for further actions, at that moment. It is important to stress that the hiring of independent studies and consultancies is frequent. It aims to identify what needs to be improved in operational and control systems. The implementation of suggested measures is a discretion of the company. 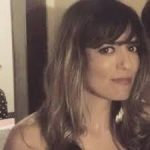 Karla holds a Master’s degree in Investigative and Data Journalism from the University of King’s College (Canada). She currently works for the Thomson Reuters Foundation.